Gorgeous Semi-Custom Features*Great Locationw/Tree Lined Lot*9Ft Clgs*Open Flr Plan*Custom Decor*Hardwood Maple Flrs*1st Flr Office*Wd Blinds*Arched Walls*Chefs Kitchen*42" Maple Cabw/ Glass Fronts*Centr Island*Dbl Oven*Cook Top*Can Lites*Vlt Clgs*Fr w/ Arched Entertainment Ctr*FP*3 Full Baths Up*Mstr Stuite w/Spa Bath*Paladium Windows*Wlk in Calif Clst*Full Fin English Bsmt w/ Cedar Clst* 9Ft Clgs*Half Bath*Nice!! 3250 Indian Creek Drive Buffalo Grove, Illinois 60089 is a single family property, which sold for $680,000. 3250 Indian Creek Drive has 4 bedroom(s) and 5 bath(s). 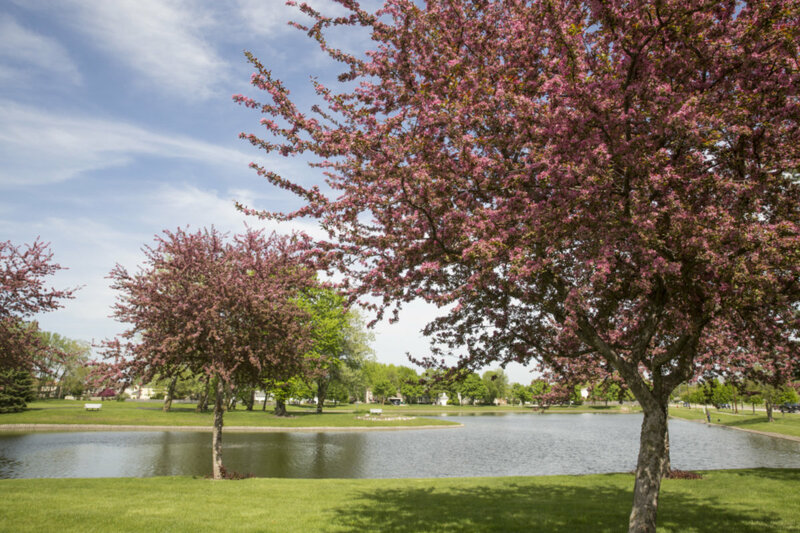 Want to learn more about 3250 Indian Creek Drive Buffalo Grove, Illinois 60089? Contact an @properties agent to request more info.